How long does it typically take to remove popcorn texture? It varies. 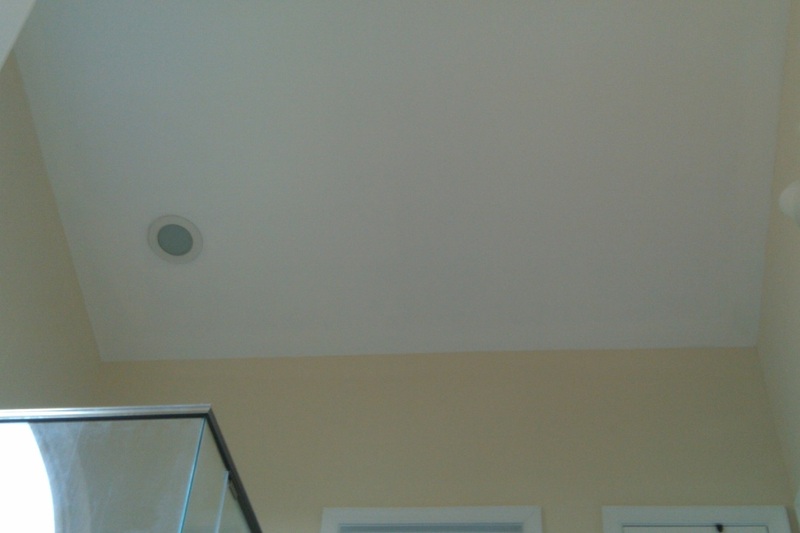 Popcorn texture that has been applied to a ceiling that was not primed can be scraped efficiently. If the ceiling was primed prior to the texture application, the bond is much stronger and the labor time to remove it goes up significantly. An average sized room will take between 4-12 hours of labor, depending upon how strong the bond is. What tools do you use to scrape off the popcorn texture? A six inch metal drywall putty knife is a good choice. Any flat scraper blade will work, but the firmness of a metal putty knife combined with the limited amount of coverage area provides maximum effectiveness. What drywall compound for resurfacing do you prefer to use, and why? 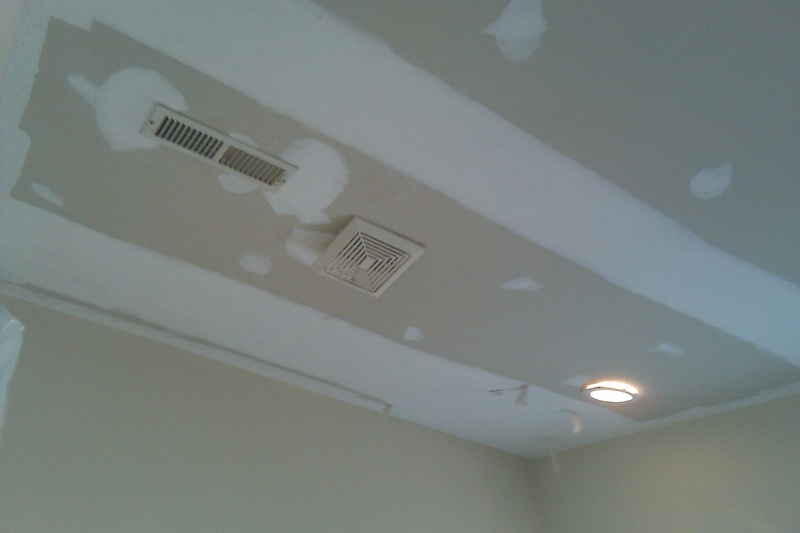 We use a quick set drywall compound for the base coat when we repair the ceiling after it has been scraped. After that has been sanded down, we apply a coat of oil based drywall compound that hardens well for the top coat(s). What are the benefits of hiring a professional to remove popcorn texture? It is extremely difficult to apply the pressure needed to scrape off the texture on a ceiling over an extended period of time. Hiring a professional to handle it saves you the hassle. It also will look better when completed in most cases. Smoothing out the imperfections after the texture has been removed is challenging as well. This is not a task for the inexperienced. 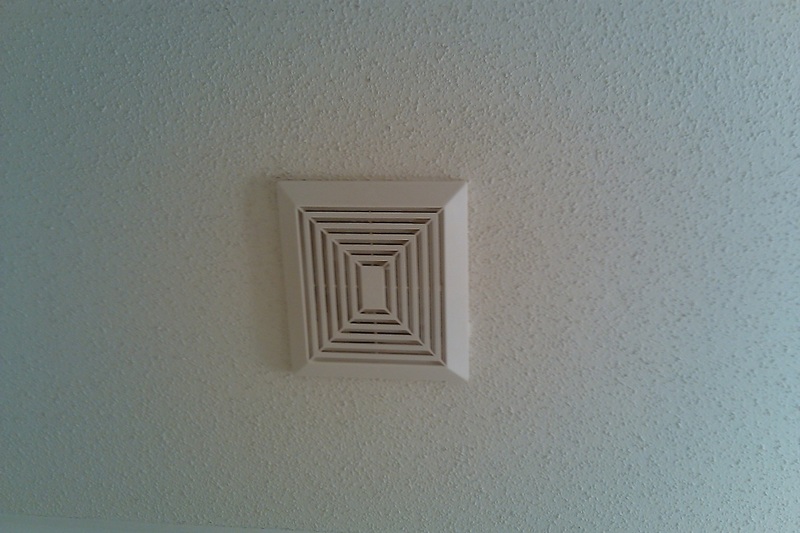 Who do I call when I need the texture removed from my ceilings?